Our latest news and updates. Grab your latest issue of Golf Georgia magazine and turn to page 50-51. There, in the GSGA Lifestyle section, you'll find a fantastic write-up about our luxury Lake Oconee golf course and community. 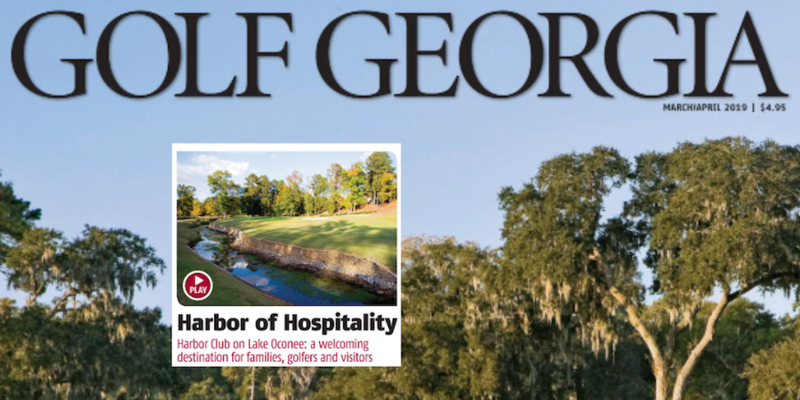 The title and subtitle say it all: "Harbor of Hospitality -- Harbor Club on Lake Oconee: a welcome destination for families, golfers, and visitors." Don't have your issue handy? That's ok. You can find the March/April edition of Golf Georgia online, but we also break down the article for you below. We recently sat down with Harbor Club's head golf pro, Keith Kelly to learn more about his professional golf background and his time here at Harbor Club. It was an exciting and insightful interview. During our chat with him, we discussed which holes are considered favorites at Harbor Club's golf course. Here are the top five, in no particular order, along with why players find them so enjoyable to play. When you're getting ready to find a new home, the process can sometimes be a little overwhelming. It can also be a lot of fun if you're properly prepared. There are several easy things you can do to make your home search experience better. Here are some helpful tips from our sales director, Kathy Phillips, to help you find the perfect home. If you are a regular on the Harbor Club golf course, then you probably know our Head Golf Professional, Keith Kelly. 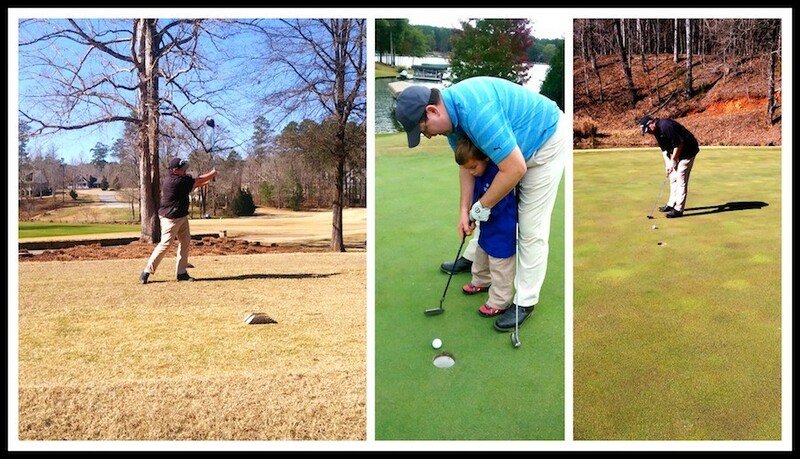 What you may not know is his journey to golf or what drew him here to Harbor Club. We chatted with Keith recently to learn his story, including several of his admirable accomplishments, compelling experiences, pro golf tips, and more. It’s hard to believe it’s already Valentine’s Day! It's the perfect time of the year for warm thoughts, not just for loved ones, but for other things too -- like where you live. Residents of our Southern Living-Inspired Community take a lot of pride in place, which is no surprise considering our rich amenities and resort-like lifestyle. Loving where you live is easy when you live at Harbor Club on Lake Oconee.